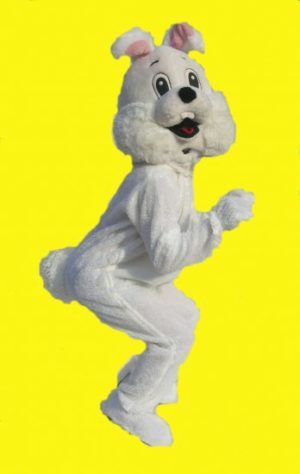 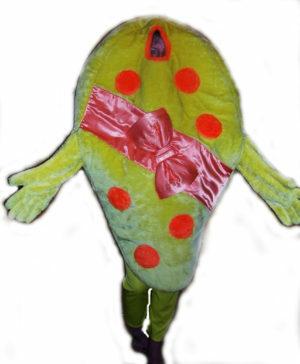 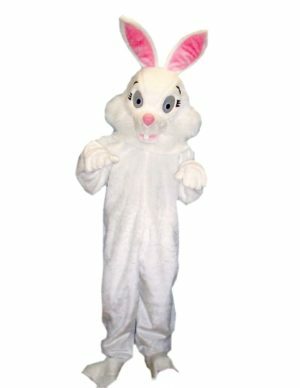 Hop into Easter with both feet this year in a fantastic Easter costume from Mad Hatter’s Fancy Dress. 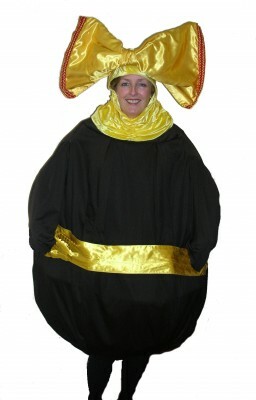 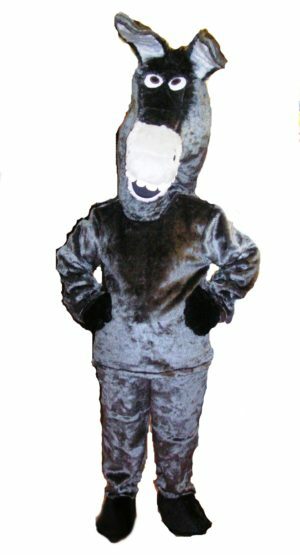 Choose from a wide variety of costumes to hire and celebrate with the whole family. 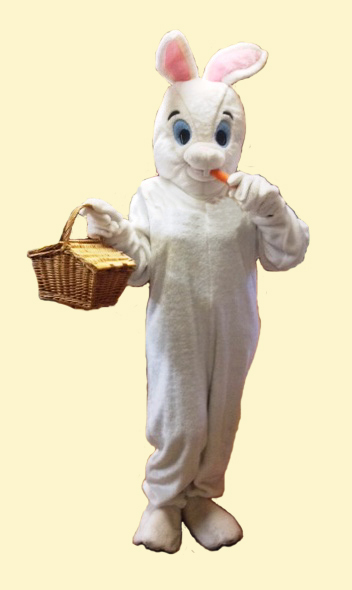 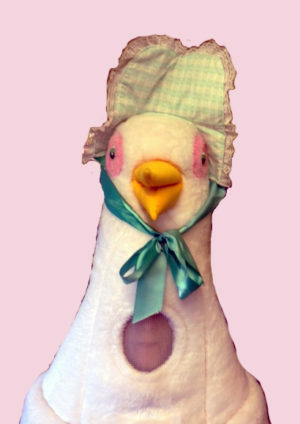 Our range of female Easter costumes include various Easter bunnies, mother goose, a chicken and even an egg! 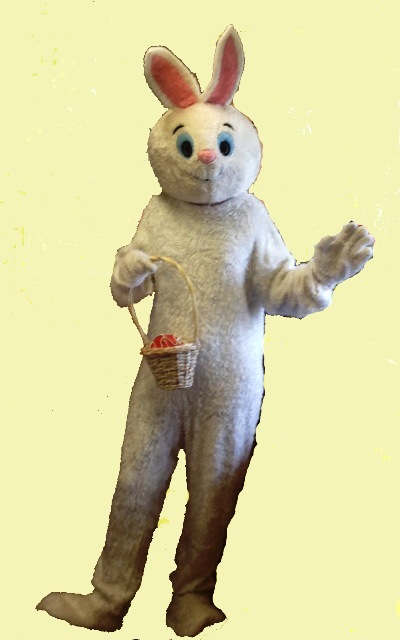 Hosting an Easter party for the kids is great fun, especially when the parents and family can join in too. 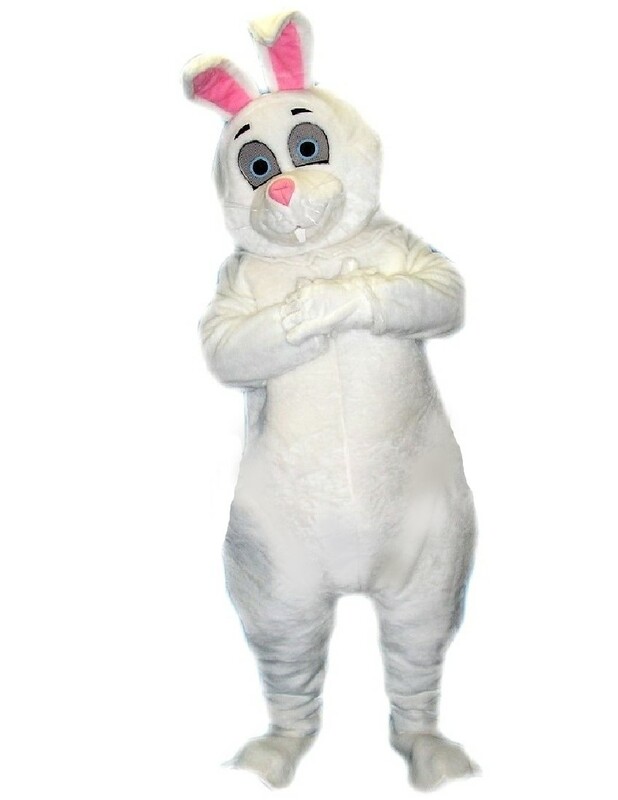 Find your perfect costume at Mad Hatter’s Fancy Dress.